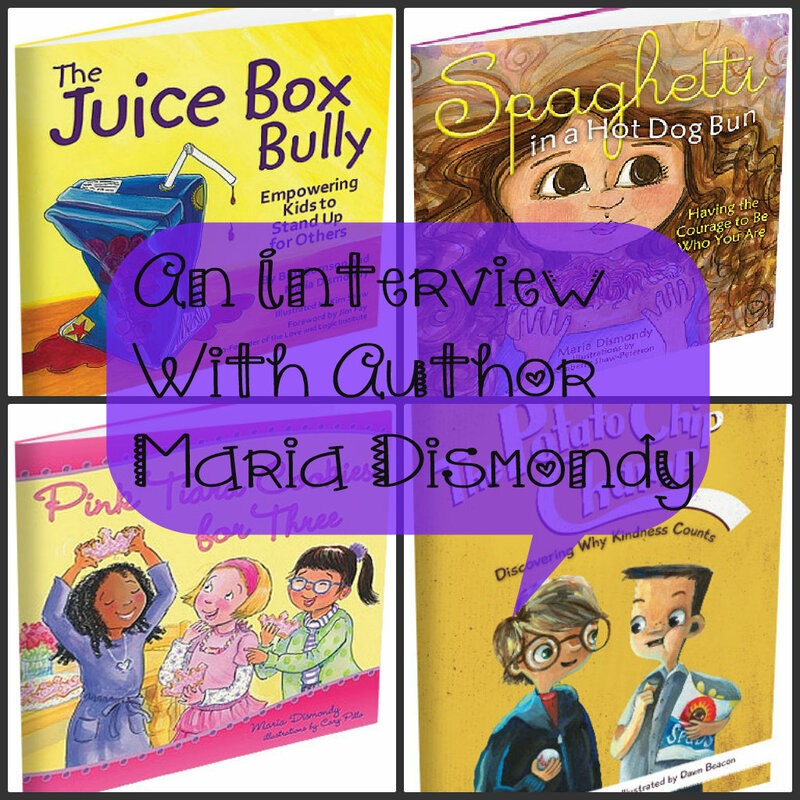 I’m super excited to announce our next author profile: Maria Dismondy. I had the great pleasure of conducting a cyber- interview with Maria for this post and you are in for a good read! And, after you’ve gained oodles of information about Maria and her books, you will have the chance to receive an autographed copy of Maria’s newest book! So, let’s get started. 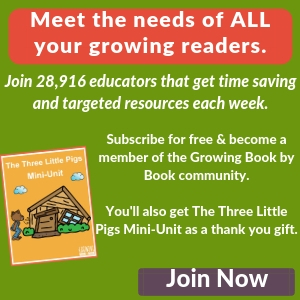 Maria Dismondy is the author of three wonderful books (and one on the way) that are all centered around nurturing good character in our children. Spaghetti in a Hot Dog Bun is all about having the courage to be who you are. The main character, Lucy, is teased by a boy named Ralph. Even though Ralph isn’t the nicest person, Lucy steps in when he is in need of some help. Here’s a look at the trailer for the book. The Juice Box Bully was co-written with Bob Sornson. In this book, kids learn to stand up to bullying. This book is no longer available for purchase, but you may be able to find a copy at your local library. Pink Tiara Cookies for Three is her newest book. In this story, a friendship between two turns into a friendship of three with some challenges. The girls learn about teasing and how to nurture their growing friendship. Check out the trailer below. And coming in early 2013, The Potato Chip Champ will roll out. 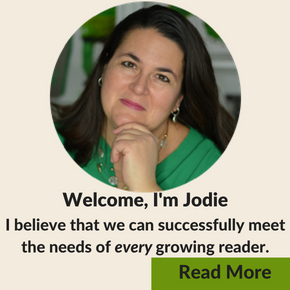 So, let’s read a little more about this mom, author and educator! Maria, when I read on your website that you grew up with the Smurfs , Cabbage Patch dolls and New Kids on the Block, I was immediately transported back to my childhood. Do you have a favorite childhood memory about reading or writing? I got my first diary when I was in kindergarten. I wrote in it every day, about the weather! It had a Precious Moments character on the front, complete with a lock and key. If anyone wants to know about the weather from the early 80’s, I’ve got it covered! Since then, I have grown to love writing in a diary and have 19 filled journals hiding out in my house. You have written three books that all center around a positive message. Why is this so important to you? My background is in Child Development and Education. I taught for many years and saw what was happening to children. First graders were worrying about how they looked and what they wore to school. A kindergartener told me she looked fat. It was absurd and I was furious. I knew that I needed to do something to educate parents on increasing their children’s self-esteem and helping build their character. I also wanted to reach out to students and anyone who worked with children, not just parents. I am happy to say that I have spoken to over 50,000 children since the start of my journey, spreading inspirational messages about believing in and accepting themselves! Your book, Spaghetti on a Hot Dog Bun is being turned into a musical. How did you celebrate this wonderful news? Until I see it on opening night, I am trying not to celebrate! It feels too good to be true! What are some things you do at home with your girls to promote good character? We also spend time talking about our feelings. I think if children can recognize how they feel and how their actions make others feel, this is the first step to a lifelong journey of showing empathy. Empathy is the missing element in bullying situations. Being able to put yourself in someone else’s shoes is an excellent trait to have. Tell us about your Happiness Project. In December 2011, I read The Happiness Project by Gretchin Rubin. I decided to conduct my own project during 2012. Basically, you pick different areas of your life to focus on each month. You go back each month and review your progress. It has been a fun journey and has helped keep me focused on what’s important in my life. Do you have any literacy rituals in your family? If you could give parents one piece of advice about reading and/or writing with children, what would it be? Make reading a daily activity. Talk about literacy throughout the day. It will start to click with your children early on. They will begin to recognize print in the environment (for example, my three-year old can recognize the words Target and Costco among other stores we visit frequently!) 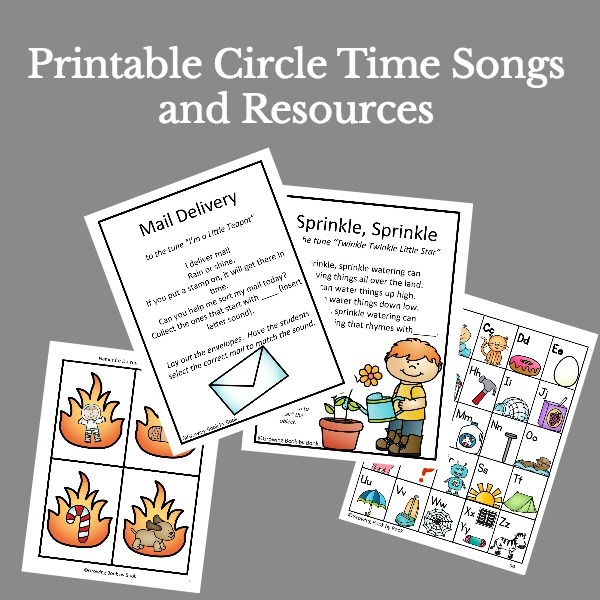 Visit my blog for other fun ways to incorporate literacy into daily routines! Sign up for the Dolly Parton Imagination Library. You’re child will receive an age appropriate book every. single month until they are five years old! Maria, thank you so much for taking the time to talk to the Growing Book by Book readers. When I contacted Maria Dismondy about doing a profile on her and her books, she graciously offered to give away one autographed copy of her newest book, Pink Tiara Cookies for Three to one lucky Growing Book by Book reader. It’s super easy! Just leave a comment on this post. There you go! Entries will be accepted until 11/5/12 at 9:00pm (CST). The lucky giveaway winner will be randomly selected the week of 11/5/12 and announced on this site. I will contact the winner via email also. The winner has 3 days to respond with a mailing address or else another winner will be selected. We can ship to USA addresses only. Good luck! Please see the linky party directory at the bottom of this page to see where the post has been linked. found this from Two Sisters newsletter! have already shared with my staff! Love the interview – not your typical questions. Just got an new old car with tape deck but no CD, looking forwarding to pulling out some books on tape for our car rides. this looks very cute, id love to read it to my daughter. Great post! There are a lot of great books out there that I didn’t know about, so keep up the great work! I have enjoyed reading to my grandchildren as much as they have enjoyed listening in the past seven years. And next year another will be added to the family and these books will be used again. It is a very bonding time for us. Love that you are doing this giveaway. Thank you! These books are great! My daughter could really learn a lot. These sound like books that are not only fun to read, but also are about subjects we should all be discussing with our kids. Thanks for the giveaway! I’d love to win Pink Tiara Cookies for mt grand kids. New fb follower. So cute. I would love to win this for my niece. Thanks!!! These books look great! I bet my niece would enjoy them if I won. Thanks! I love Pink Tiara Cookies for 3 – great book ideas! Looks like some really great books! I have two little boys who would really enjoy! i learned something new! I have not heard of this but know that my daughter would absolutely love it! thank you for sharing! This books sound perfect for my granddaughter. I’d love to win one. We love to read and these books sound wonderful! My children would love these books. We try to read at least two books a day so these would be the new books. My daughter loves to read! We are always trying to find new books for her. This is such an amazing giveaway.. We would be so blessed to add this book into our collection. Thank you!! OMG My daughter would love this book! It’s right up her alley! Love books that teach lessons! Thanks for the giveaway. I’m a librarian and know how important and essential reading can be. My niece and nephew are 2 (twins). They LOVE to read already. I love the Dolly Parton program too. It’s partnered with our local United way. I also LOVE Kohl’s Cares with various books and plush for $5 each. GREAT DEAL! kristiedonelson(at)gmail(dot)com Thank you. Thanks for the giveaway opportunity. You had me at the title…references to my daughter’s favorite color, princesses, and sugar all in one title? Cute titles! Thanks for the chance! I really like the drawings, they take me right back to the young days when books were a lot more fun to read/look at. I love giving the gift of books! My sisters would LOVE these! thank you for the giveaway! The happiness project is a wonderful tradition to start at this time of year. Great idea. I would love to win theis for my 2 kids. They love to read with me. These look like good books, my kids would like them a lot~! Looks like some great books for any family library. My kids would love some new books to read. My kids would love to read these! I love that these books teach good principles. Would love to win Pink Tiara Cookies for Three for my daughter! I love the illustrations, they look wonderful! I know my nieces would love these books! Always looking for new books to give them, since they love all books! Love the illustrations my daughter will love these!!! I love the titles! I made a comment on your facebook page. I would love any of these books for my twins. The graphics look amazing :o). 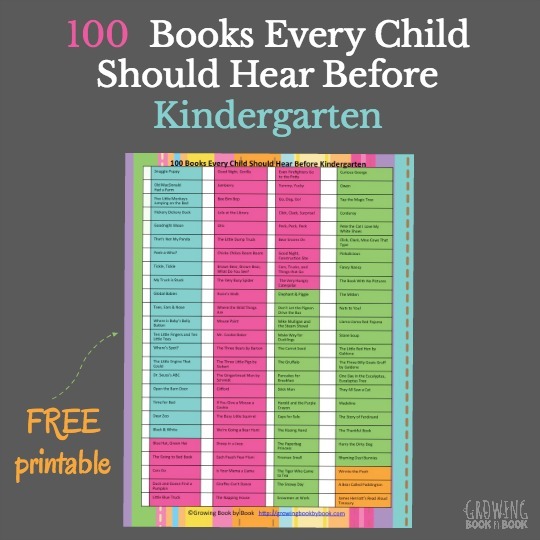 I’m always looking for good books for my daughter and these seem perfect! Thanks for the chance on the giveaway! My son would love these. Thanks for all the great book picks! This is great, my daughter would love to read this. I really enjoy reading your posts about all these wonderful, great books out there! Thank you so much. I look forward to future posts! I love these titles! Too bad you can’t purchase “The Juice Box Bully” , seems like a timely topic!